We take a look back at the Spring Split and the top fantasy mid laners for Skrilla. Over the past two weeks we’ve been revisiting the Spring Split of the LCS to take a look at the best and worst fantasy performances of the season. This weekend the split will come to conclusion with a historic final in North America and a thrilling clash in Europe, and we’re finishing our fantasy reviews. This time we’re looking at mid laners, one of the highest scoring positions in League of Legends. 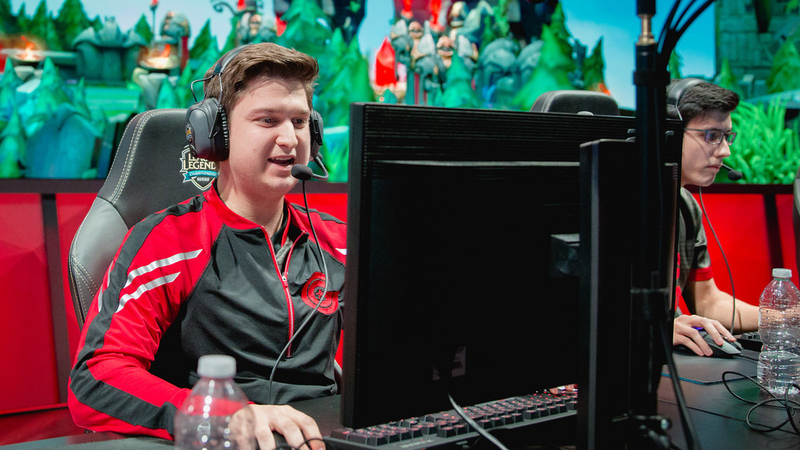 Mid laners are the playmakers and carries, and they have the ability to carry your fantasy team with a great performance. We’re going to look at mid laners in the NA LCS and EU LCS and compare their Skrilla fantasy points per game. We will ignore bonus categories like quadra kills and pentakills since they’re rare occurrences and rarely repeatable. We’ll also ignore team scoring like towers and barons secured since those are less of an individual stats. The point is to take a look at which players performed well individually in putting up lots of Skrilla Points Per Game (SKPPG), so we have a strong idea of who may continue to perform heading into the Summer split. Much like Martin “Rekkles” Larsson in Europe, Bjergsen is the king of fantasy scoring in North America. But this season, someone else has taken his crown. At least, as far as fantasy points are concerned. Fenix was the top scorer in the league in large part thanks to playing on the most fight-heavy team in the LCS this season. Echo Fox propelled fantasy scoring to the stratosphere for all of their players thanks to their combined thirst for blood. 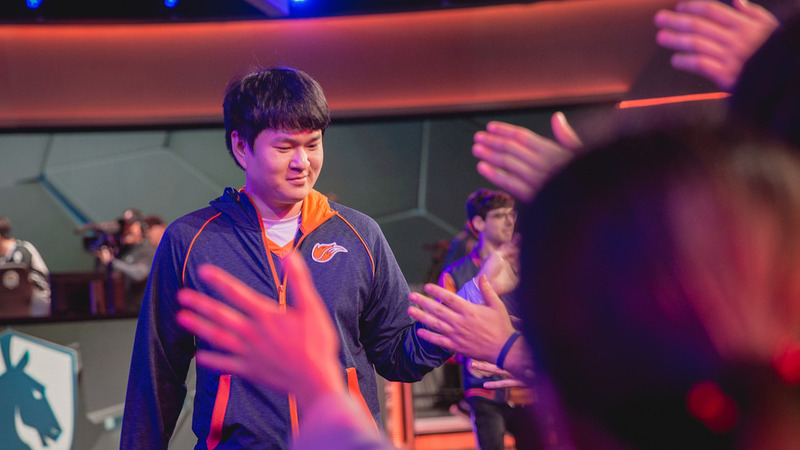 Fenix benefit double thanks to the attention of Joshua “Dardoch” Hartnett, who helped Fenix build the strongest gold differential at 10 minutes of any mid laner. Bjergsen was the top mid laner statistically except for the stat that matters—8.5 KDA, top in the league; 77.6 percent kill participation, second at the position; 72 kills, most in the league. 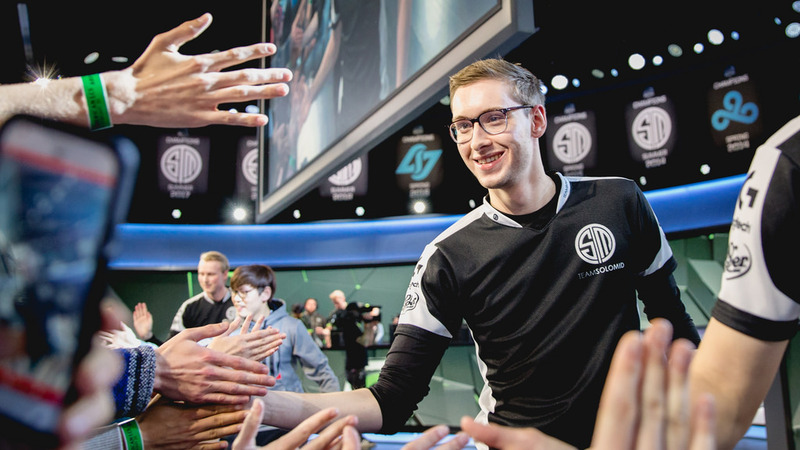 If we had to bet on who scores more points next season, pick Bjergsen all the way. He’s still the king of fantasy until someone shows they can do what he does consistently. Jensen was an MVP favorite through most of the season, and his fantasy scoring shows it, placing him in a similar performance tier to Fenix and Bjergsen. A bit more surprising is Huhi’s presence as a top performer, though he proved he can produce numbers last Summer. He’s not an explosive player like Jensen or Bjergsen, nor does he feature Fenix’s mechanical skill. His 3.5 KDA is actually bottom three among mid laners. But he grinds out fantasy points every fight with a top three kill participation, and it works for fantasy. The tier of average-ish players features the two mid laners who will compete for the LCS title this weekend, Pobelter and Ryu. Every player here has shown the ability to put together strong fantasy seasons through their careers, as well as showcased consistent performance. But while Febiven may rank last in terms of fantasy scoring, he has the most potential next season. Febiven posted an elite KDA and elite kill count, but put up lower assist counts playing on a slower paced Clutch Gaming. If they up the tempo next season, Febiven will be a monster. Gone are the days Cloud9’s teamwork can hide Hai’s weaknesses mechanically. These guys won’t be featuring on many fantasy rosters next season. 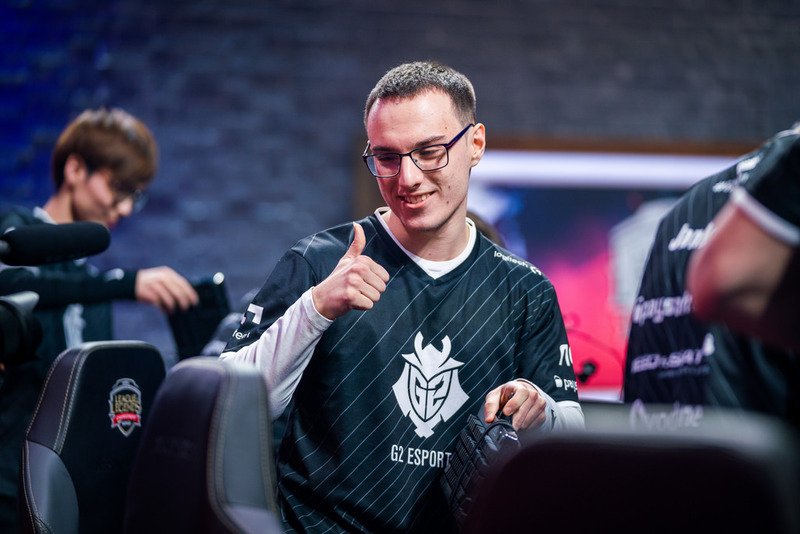 Perkz was a tier above this season, showing that Europe still has plenty of top mid laner talent. He put a middling Summer split last year behind him by posting the most kills and assists in the league playing for an aggressive G2 Esports. Blanc’s first full season was a strong one as he made a case that he’s one of the best mid laners in Europe. He posted the top KDA and second best kill participation all while playing for a relatively weak ROCCAT squad. When a player stands out from their teammates in fantasy League, you need to take notice. Keep an eye on Blanc heading into next split; he could have an even better season with a little better circumstances around him. With Selfie in the lineup H2k-Gaming won 58 percent of their matches and became a playoff team. Without him they won one game out of six. Like Blanc he posted many elite indicators like the top kill participation in the league at 82.2 percent and a miniscule death share. He also put up the highest creep differential at 10 minutes. 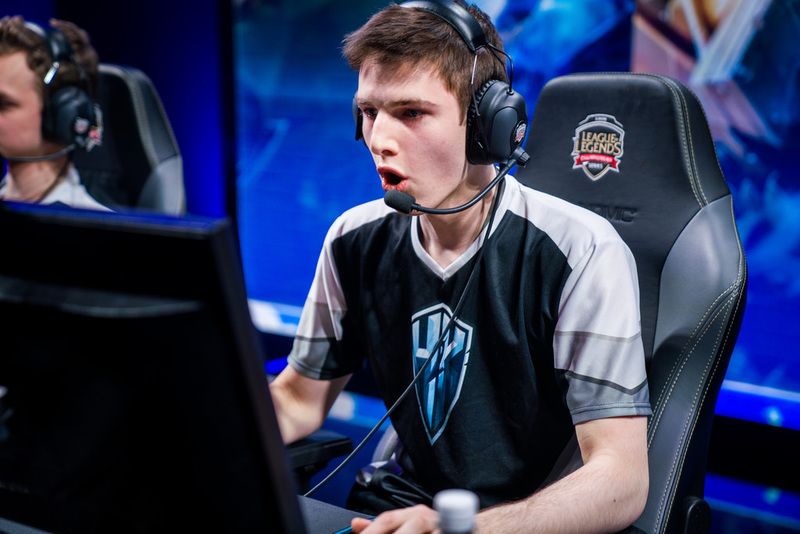 If H2k-Gaming continues improving into next season, Selfie is another sleeper. The rest of the mid laners in the league have something in common: Low kill participation numbers. If you aren’t scoring points on a large number of your team’s kills, you aren’t scoring fantasy points, unless you’re an outlier like Caps on a team winning nearly 80 percent of its game. The mid lane is the flashiest position in League of Legends, where the most mechanically skilled players in the game are given the mandate to make the plays that win games and score huge fantasy totals. This season the big names like Bjergsen, Jensen, and Perkz put up big numbers, as expected. But we also got to see Fenix rise from the ashes and top the standings, as well as see breakout seasons from players like Blanc. What the Summer holds we won’t know for a couple more months, but it’s sure to be just as exciting and just as productive in daily fantasy.